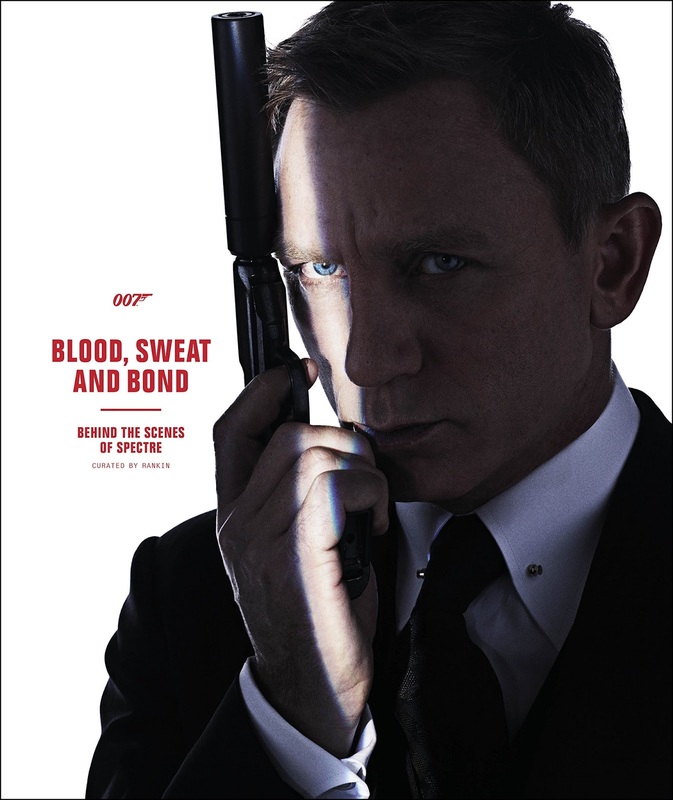 of the new Bond film SPECTRE. British secret agent James Bond. You can buy the book on AMAZON UK for only £17.